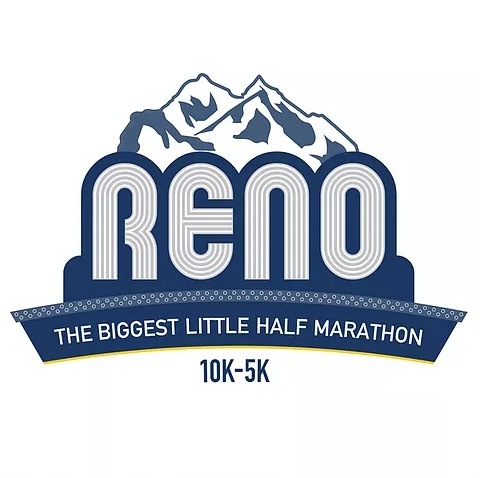 This 4th annual event will start under the historic Reno Arch before traversing through Midtown and heading south to the incredible parks and communities of Reno, Nevada. The course opens up to beautiful views of snow capped mountains and downtown Reno. It is sure to be an epic adventure! This event is sponsored by the City of Reno and benefits the Food Bank of Northern Nevada.